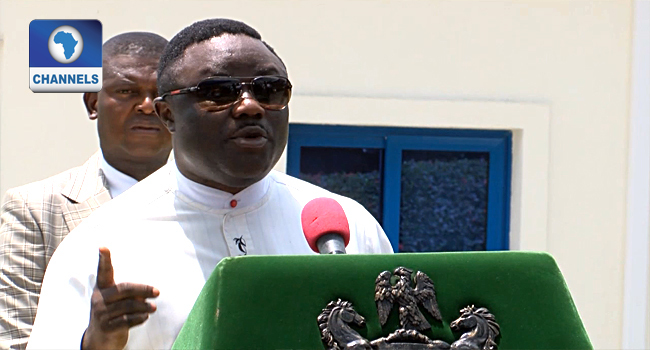 The Cross River State Government has revealed plans to begin production of Meningitis, Typhoid and Hepatitis vaccines to reduce importation of these vaccines from outside the country. The Commissioner for Health, Dr Inyang Asibong told journalists on Monday in Calabar the Cross River State Capital. According to Dr Asibong, the ongoing project when completed will help make the vaccines available across the country and also for exportation outside the country. She added this effort will help in developing the health sector which will ensure healthy living across the board. The Managing Director of the factory where these vaccines will be produced, Farhan Ahmade Khan, disclosed that the factory will run in April, and will employ about 200 workers for the production section.